Nikolla Vulaj Was born in Montenegro and moved to the USA back in 1972 as a teenager. From a young age, Nikolla started working in the meat market and later in his early adult life was working alongside the greatest chefs in New York. 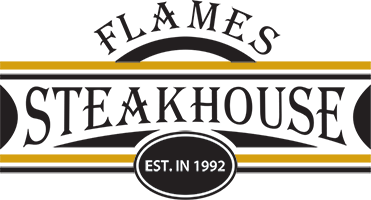 Having his entire family already in the restaurant business, Nikolla decided to follow suit and opened his first establishment in 1992 in Briarcliff Manor, NY. 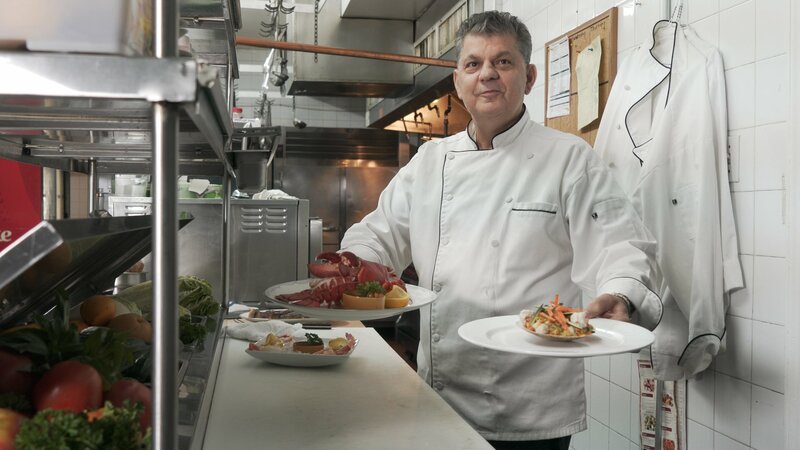 Adored by critics and his guests alike, Nikolla took his extremely successful talent as a restauranteur to the big apple and opened Giaradino D’oro in the heart of Wall Street back in 2001.